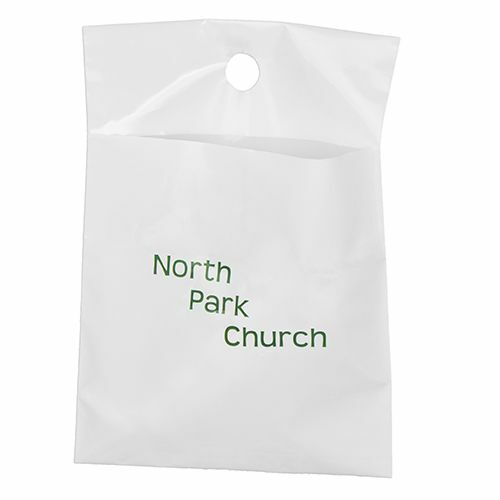 Whether you are looking to keep your office or shop clean, or you are committed to keeping the neighborhood that you do business in clean, custom printed and plain litter bags are a great addition to a store's lineup. 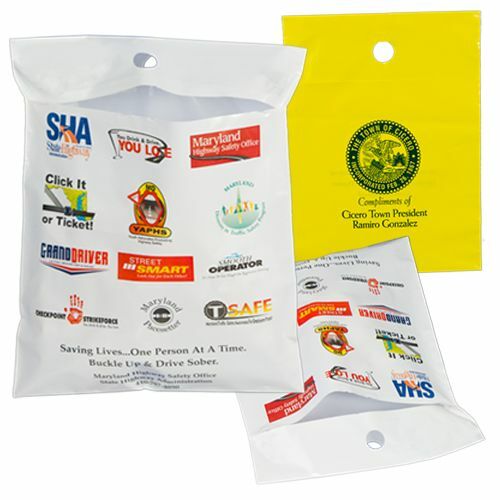 When you customize your litter bags, you are sending a message to the people in your area about the commitment that you have to the environment. As people are outside picking up trash, they will see your company's logo on the bag that is storing the trash, and they will appreciate your civic mindedness. 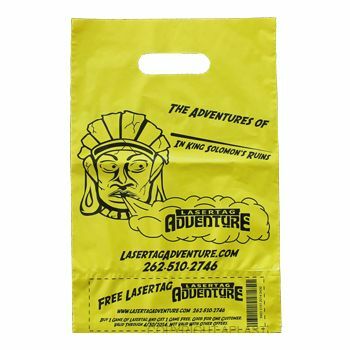 Your source for Litter Bags and Plastic Shopping Bags.